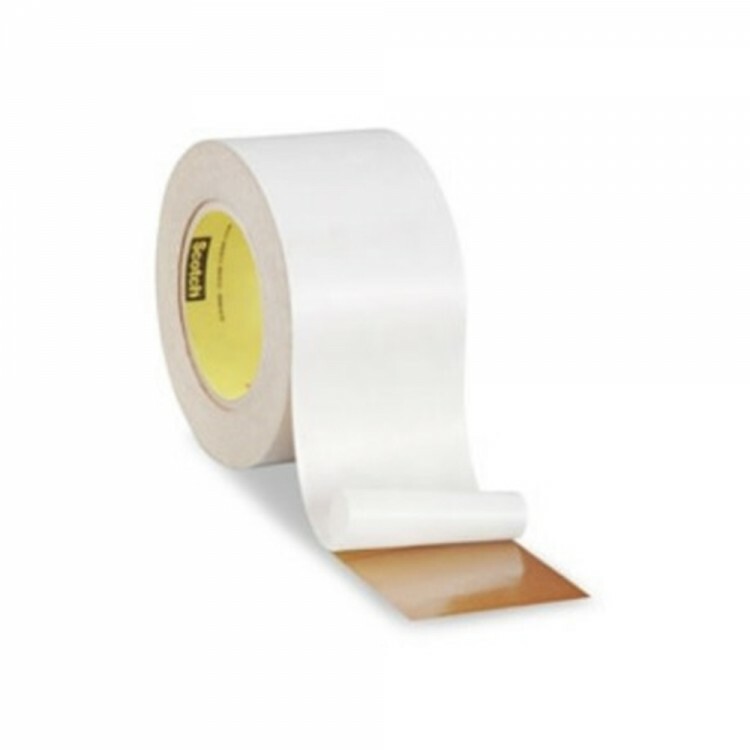 Technical Specification: 3M 583 bonding film is a flexible, 100% solids, heat or solvent activated dry film adhesive composed of synthetic elastomer, thermoplastic and thermosetting resins. The film softens and flows when either heat or solvents are applied and provides a strong, permanent bond to the surface to which it is applied. 583 is specially formulated for the nameplate industry where its special formula provides easy processibility and application. 583 is capable of developing structural type bonds if properly thermoset during heat activation. The thermoset bond provides ultimate heat, and chemical resistance for critical applications. This is a thermal bonding film suitable for sticking dies to machine plates.